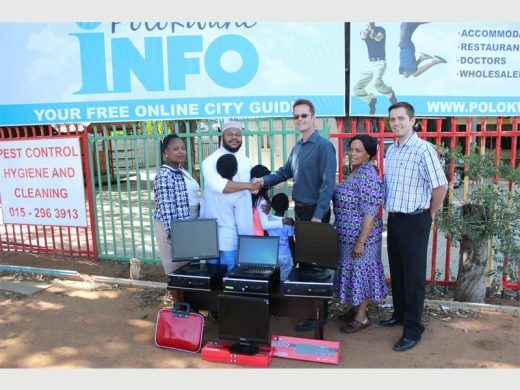 The home recently received goods worth R52 000, comprising of 20 fully programmed computers with educational programmes from Reworx & Polokwane Info. They along with other sponsors have really helped to give back life into the home. The children’s lives will be easy in terms of their education.